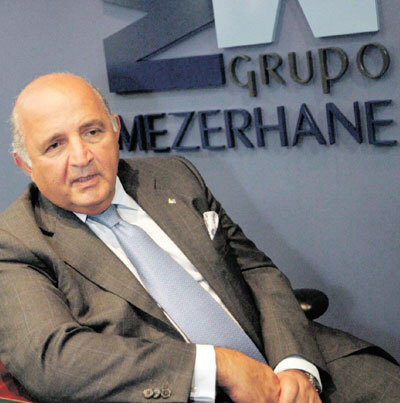 By now you’ve heard the news: that bank that the half owner of Globovision runs got taken over. The bank is Banco Federal, the guy is Nelson Mezerhane and, for once, this is not what it looks like. In a society where everything is political, the very notion that a bank that is closely tied to the key opposition broadcaster could be shut down for purely technical reasons seems little short of absurd. 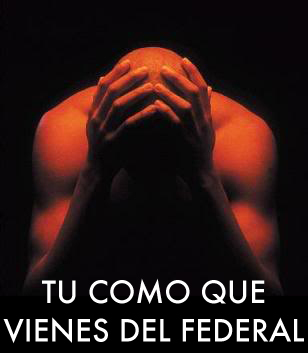 But in financial circles, everybody has known for many months that Banco Federal was in deep financial trouble. They haven’t had enough cash to keep their reserve requirements at the central bank to the regulated level four at least six months, and – I know this is shocking but – it seems likely that a non-politicized banking regulator in any sane country would have done the same thing that the chavista banking authorities have done today. Of course that still leaves the question of timing: Federal isn’t any more bankrupt today than it was a week, or a month, or six months ago. Why now? My hypothesis all along has been that the government was using the threat of intervention as leverage in some opaque back channel negotiation with Mezerhane. One popular conspiracy theory is that Ravell’s skull was just one bargaining chip in that much bigger back-and-forth. I suppose we’ll never know the details, but the fact that this comes in the wake of some distressingly incestuous backroom dealings between the government and Mezerhane becomes basically impossible to doubt once you realize that, for years now, his bank has been kept afloat almost entirely by public sector deposits. Put that in your pipe and smoke it. I suppos whatever it is that the government was still hoping to get from Mezerhane by endlessly holding this intervention in reserve, it’s now given up on. But one thing we it should be clear on: Banco Federal’s depositors’ money is probably safer right now than it was at this time yesterday.